Everybody is nowadays running in a race to lead to first and want everything thing to be done on time. 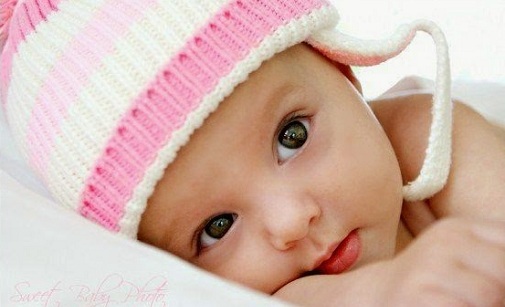 Whether it is work, school or home, people are looking forward to catch up with this busy life. Due to a lot of work pressure, tensions, life is now becoming more and more hectic and to get rid of this stressful life we always look for something which can pep us a little bit mentally and physically to face the upcoming challenges of life and so the requirements of energy drink has increased. These energy drinks make a person feel re-energized and refreshed. These drinks taste mostly like generic soft drinks, but they too contain smaller amounts of vitamin B, L-Carnitine, caffeine, Ginseng, Touraine and even sugar to add on the taste and boost the person with the energy of these drinks. 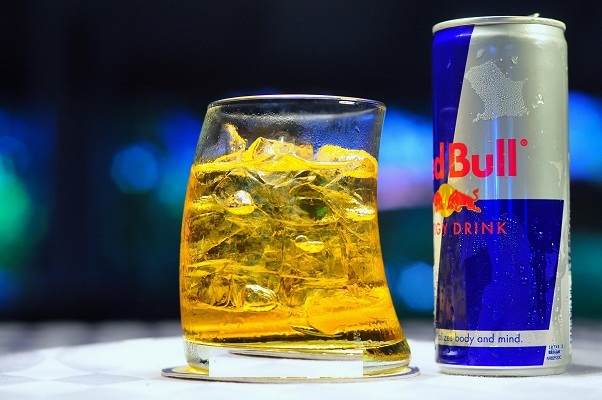 Here are top 10 best energy drinks available in India which you must try if not yet tasted. These super cool energy drinks will definitely energize you to the core and boost you up. Read below to know more about these energy drinks. 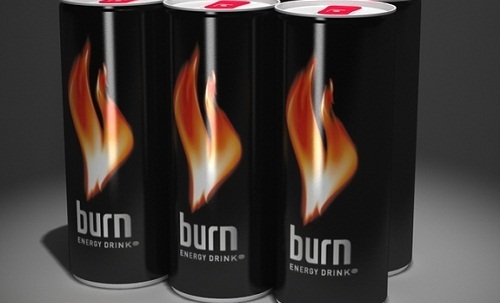 Burn is an energy drink, which is owned by Coca Cola Company and the tagline of this drink is “fuel for fire”. In the market, it comes mostly in 7 different flavors, starting from burning mocha energy to burn berry. These contain caffeine and the content is 32mg/100ml. Don’t miss out your energy drink and just try it. 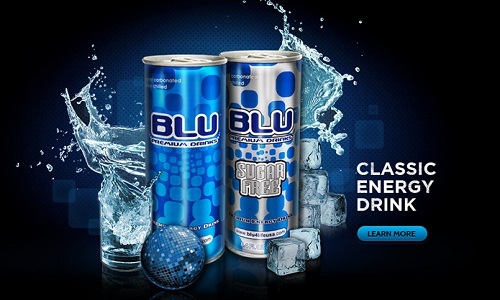 Blue is a water based and one of the best energy drink in the Indian market. French company called DANONE originally hails it. In this drink minerals and vitamins together will energize you to the best. 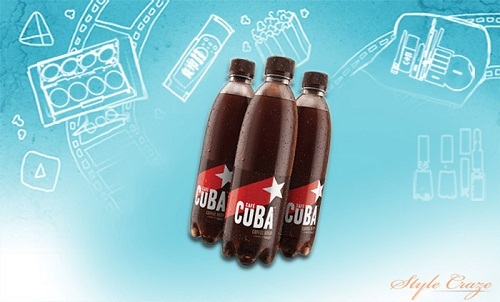 Café Cuba is one such energy drink, which has hited Indian market so much that every individual is impressed with this energy shot of espresso. It is an amazing drink, which has a delicious flavor of coffee in it and because of that it is loved all over the world. This drink is a product of UAE which is produced by the Universal Group FZ LLC. It was launched in the market in 2012. It contains Caffeine, Amino acid, sugar, vitamin B6, B12 and Taurine. This drink is a popular drink in Indian market and loved by all. It contains the delicious pomegranate juice with tasty corn syrup and it energizes at the best and will fresh your mind and body both. 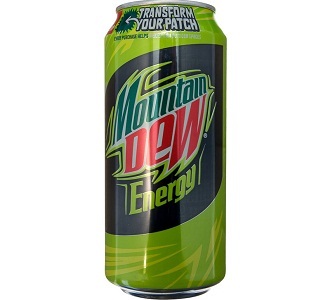 Mountain dew has got so much popularity amongst the Indians. 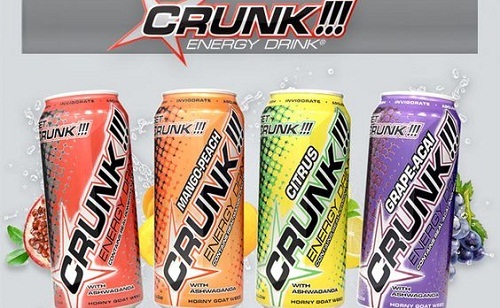 People like this drink because of its tangy citrus flavor, shining neon colors and the bright packaging. It has a big fan following and people love it most. This is a famous drink powered by the famous Gold win Healthcare Private Ltd. 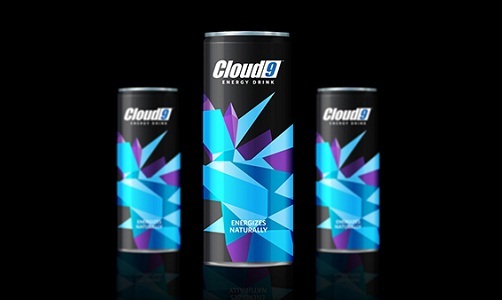 Cloud 9 is enriched with the vitamin C and B vitamins and this drink has a taste of caffeine. 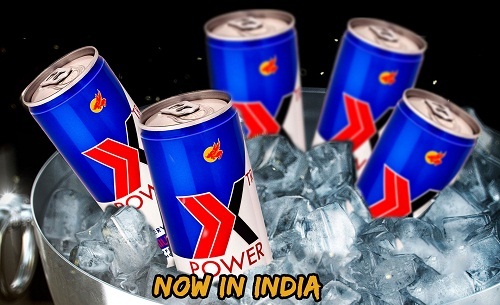 While discussing about 10 best energy drinks in India how can we miss this global brand i.e. 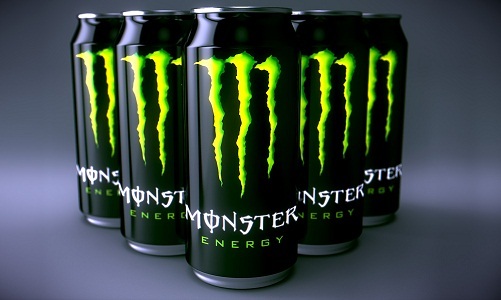 Monster, this drink is very popular amongst the youngsters and it comes with the vibrant packaging and attractive can. 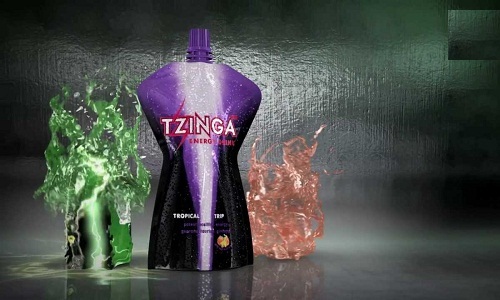 It contains caffeine and the content is per 100 ml which is 33.81 mg.
Tzinga is available in 3 most favorable flavors mango, strawberry, lemon mint and tropical trip. This an International brand and so the drink comes little bit price, but the taste is unique and you must try it one. This can come with a price of INR 20 for 200ml and taste of this drink will energize you to the core and will freshen you up. Red bull is a brand which is most popular among the Indian market and this is hardly to believe that anyone has not heard about this drink. This energy drink brand is world famous and said to be as a leader of all. It comes in 8 different taste. The 100ml of red bull contains 32 mg of caffeine, which makes more demanding in comparison to a cup of coffee amongst the youngsters. This is popular all over the world and also loved by everyone.